Kick those boring old lectures goodbye! 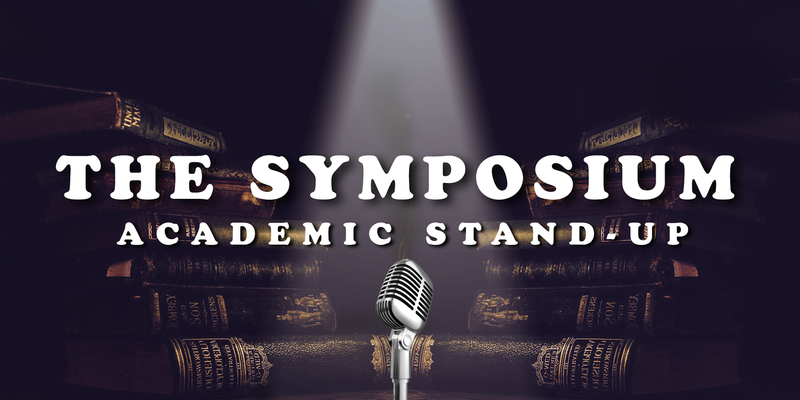 Discover a new side to Academia in this evening of interdisciplinary, intersectional research-inspired stand-up comedy. Academics, researchers, teachers, & comics take the mic to give life to those dusty textbooks and show you what research & teaching is really like. From statistics to evolution, philosophy, history, and more, come for the laughs and the cutting-edge ideas, stay for the laughs and the cutting-edge ideas. Every show explores a new theme that teaches you something new to laugh about. It's Black History Month, so what better way to celebrate than to have NYC's funniest Black academics doing standup about all the other things your textbooks are missing. Laugh and learn about life as a black astrophysicist, microaggressive health care, racist museums, woke laws, and so much more. Featuring guest host Wanjiko Eke, and performances by Brittany Carney, Justin Williams, Andrea Coleman, Lorit Dror, and Moiya McTier.